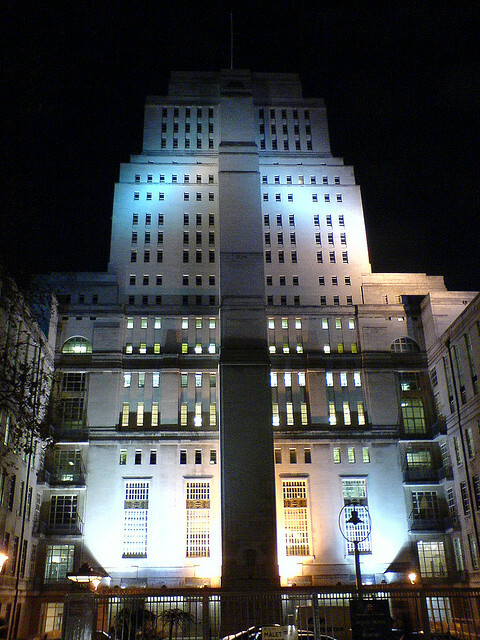 For anyone in London: as part of the 2015 Bloomsbury Festival data ‘hacked’ from the Mass Observation Archive will be projected onto Senate House. It is presented by the School of Advanced Study. TIME: Dusk on Friday 23rd October 2015. Further details from the Bloomsbury Festival site or Mass Observation.